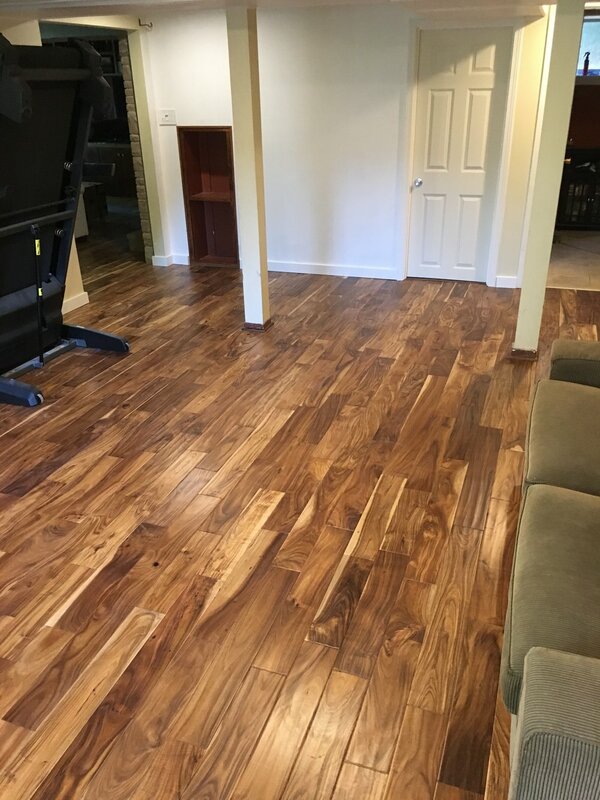 When it comes to new flooring there is no one better to call. 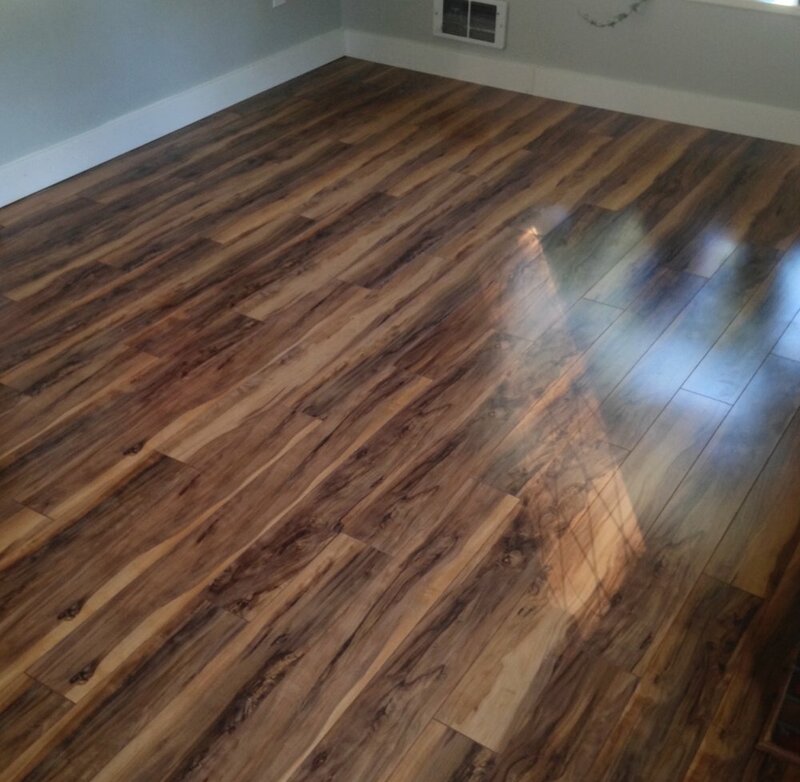 Our installers put quality and professionalism as their highest concern. 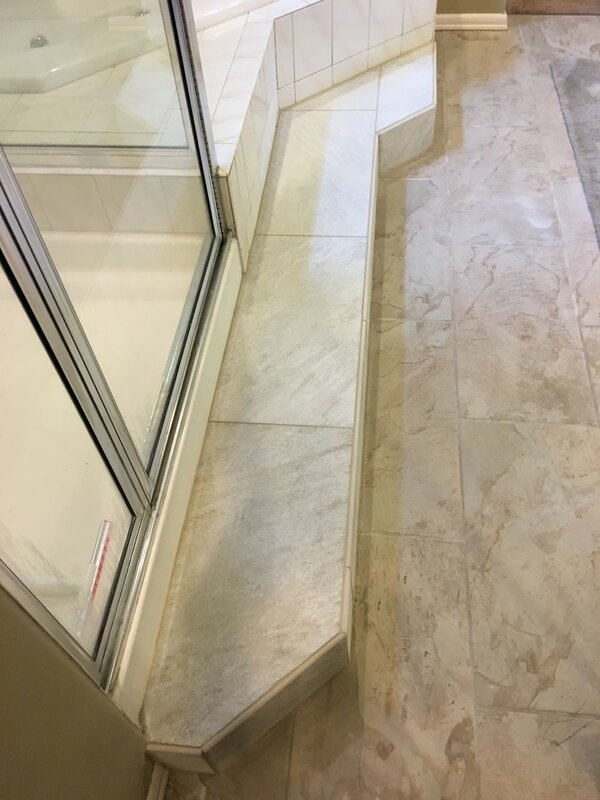 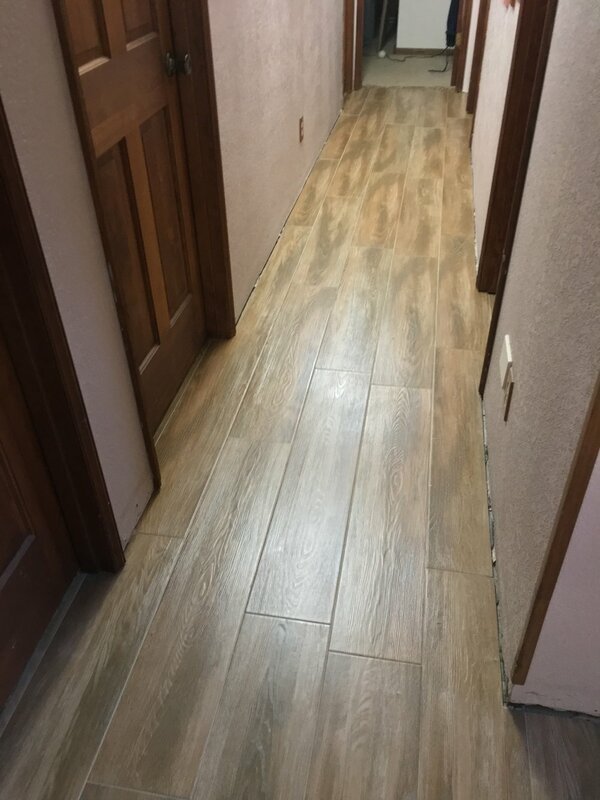 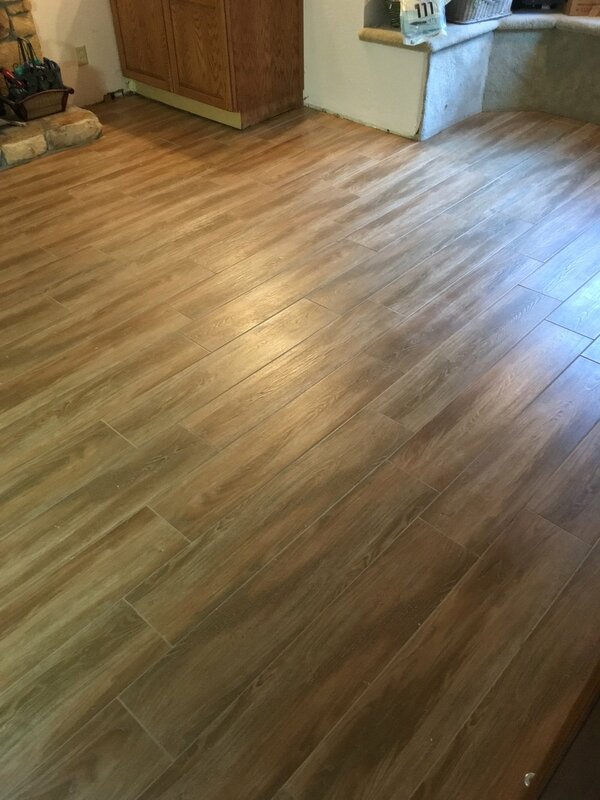 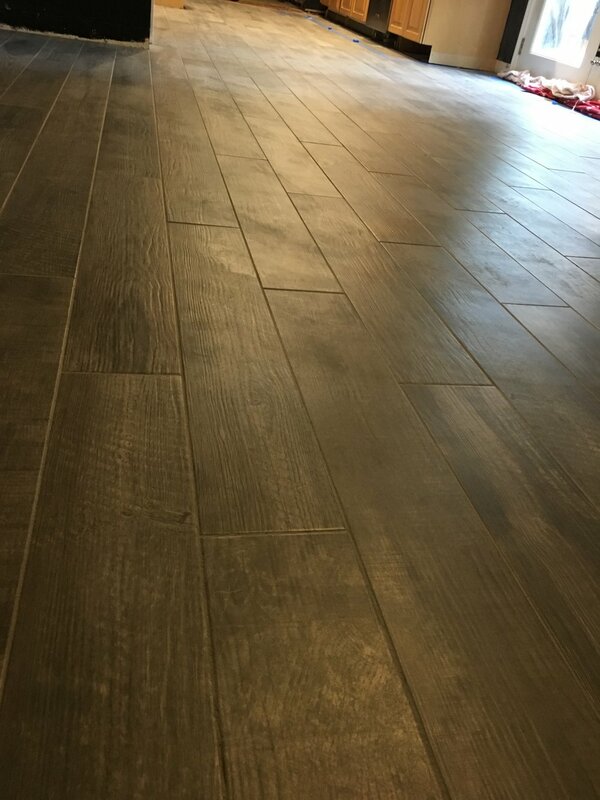 We specialize in: Tile, laminate, vinyl, engineered hardwoods, and hardwoods.